Are you looking for trampolines that come with accessories? Well, look no further, because here at Trampolines Online, we have a fantastic selection of Cortez trampoline packages! The packages may contain a ladder, cover, tent, safety enclosure and much more. We work with some of the biggest, best-selling trampoline brands in the world. Companies such as Cortez, have been designing trampolines for many of years making children and adults happy. Compared to our competitors, our prices are the cheapest online and designed from the highest quality! For example, you could save £100 when buying one of these trampoline packages from Cortez. On top of this, these Cortez trampoline packages come in various sizes, from 10ft up to 14ft! So don't miss out on our exclusive range of trampoline packages from Cortez as you won't find better deals anywhere else. Here at Trampolines Online, our aim is to make our customer happy with all of our products. We believe that our Cortez trampoline package are ideal for you and your family to have. So if you would like to purchase one of our trampoline packages, give us a call on 03333 660062 to speak to one of our specialists and they will be more than happy to help you. 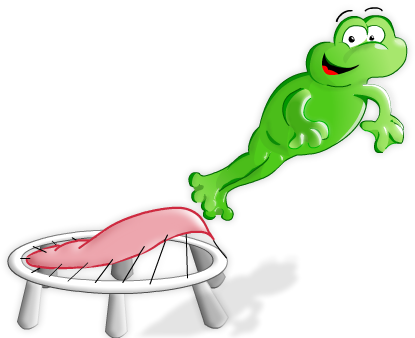 Needless to say, that Trampolines Online are one of the biggest suppliers of trampolines for sale.